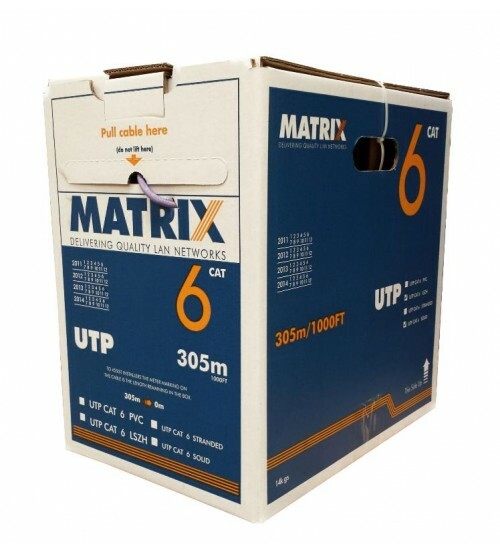 LSZH jacketed Cat6 UTP cable is designed for optimal support of High-Speed data protocols delivering 1 Gbps performance to the workstation. 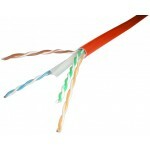 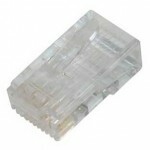 Designed to be quick and easy to install, the cable is supplied in reelex packaging for fast, snag free installation. 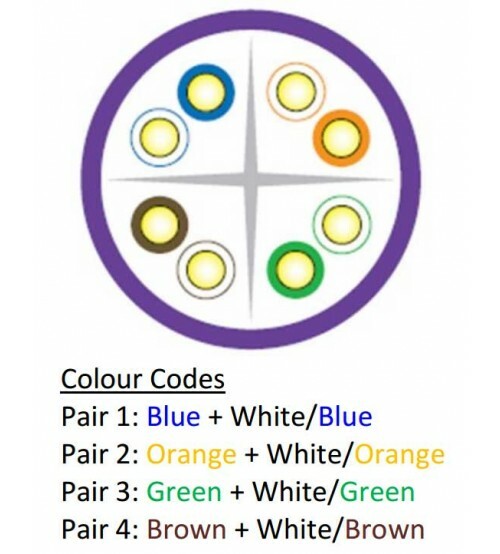 To reduce wastage each cable is numbered from 305 metre to 1 metre, allowing easy calculation of the cable remaining in the box. 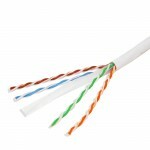 The inclusion of a polyethylene cross filler ensures optimum cross talk performance.